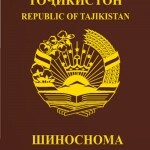 The Tourist Police was established in Tajikistan after the incident in Dangara district of the Republic of Tajikistan in July 2018, according to the decision of the Government of the country in early August 2018. which is one of the structures of the Ministry of Internal Affairs of the country. 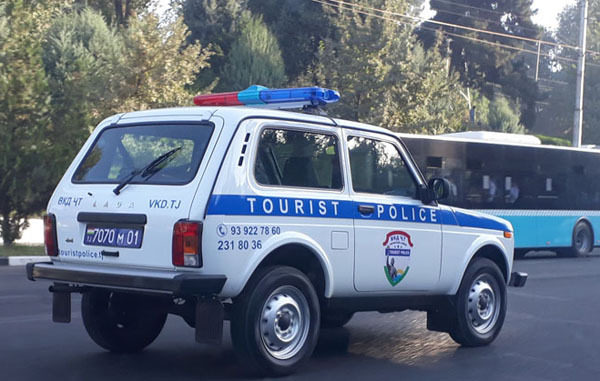 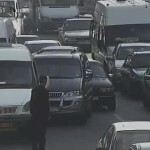 The peculiarity of creating this kind of police is that the year 2018 is declared the year of tourism in the country and the most important tourist sites in Tajikistan are being settled by influential persons. 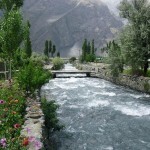 Tourist police in Tajikistan will be engaged in ensuring the safety of tourists, accompanying tourists on the need or request, protecting the interests and rights of tourists. 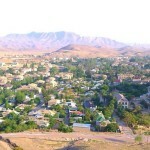 The duties of the employees of the Tourist Police Department of Tajikistan are assigned to the knowledge of foreign languages and in particular English, to be familiar with the country’s tourism potential and to be polite.